Anyone for a pint? 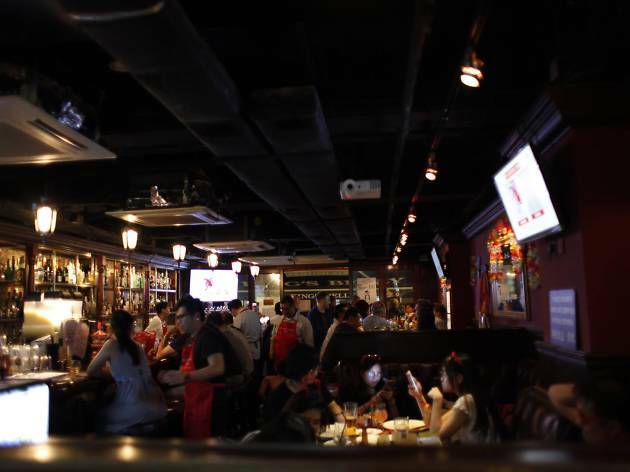 King’s Belly is a classic English pub in the heart of Tai Po. 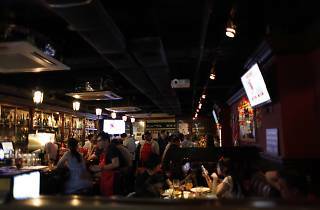 As you might expect, there’s comfy sofas, live sports and British pub grub classics like beer-battered fish and chips and full-English breakfasts. Of course, there’s plenty of pints to be had including Guinness, Magners cider and Boddingtons.